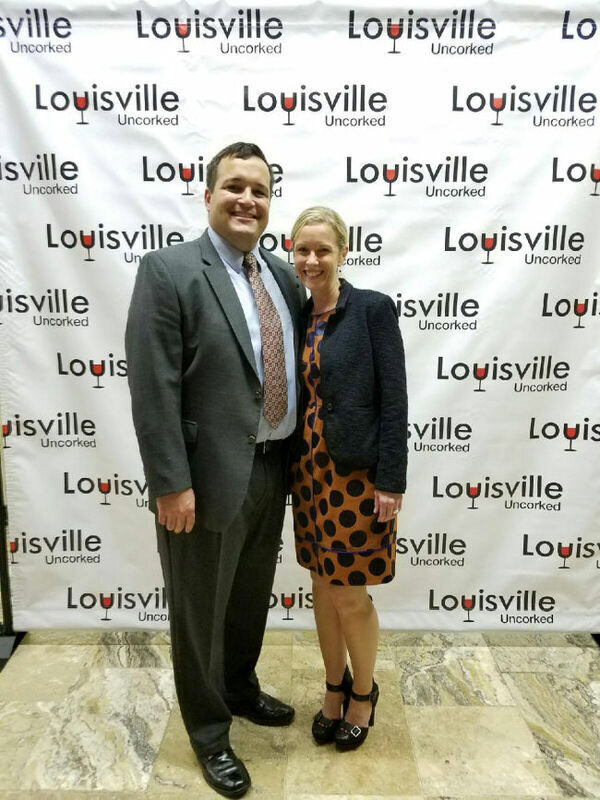 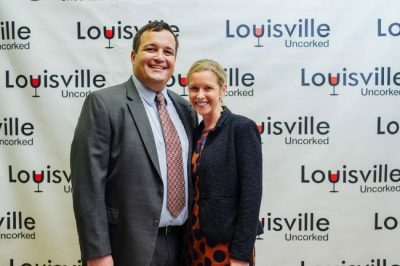 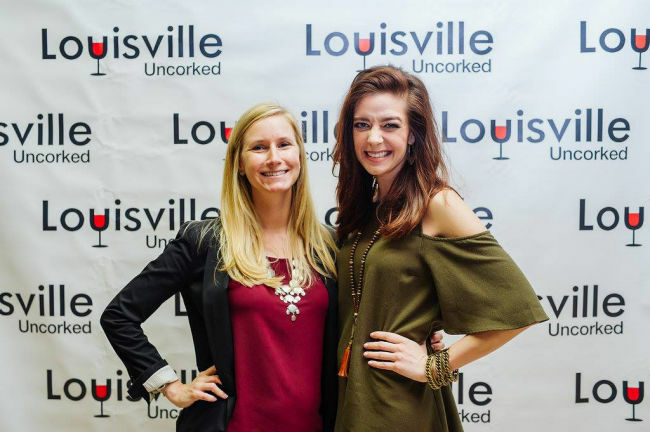 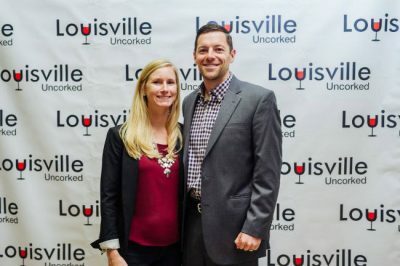 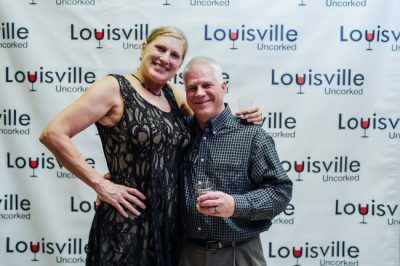 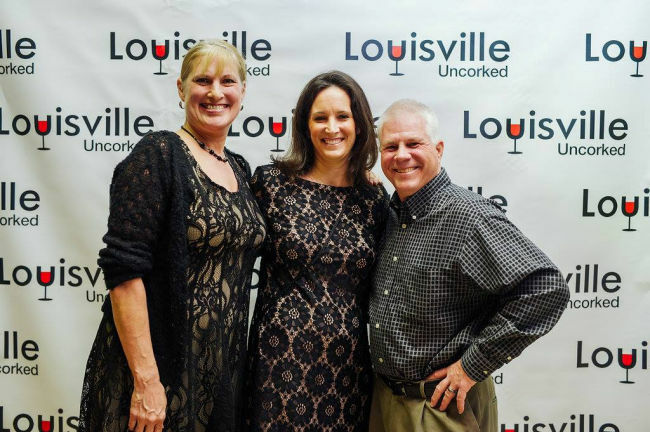 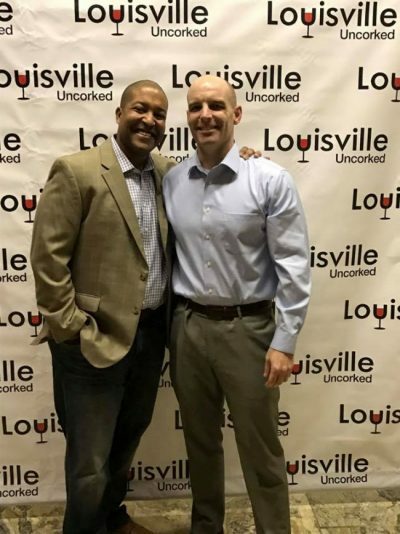 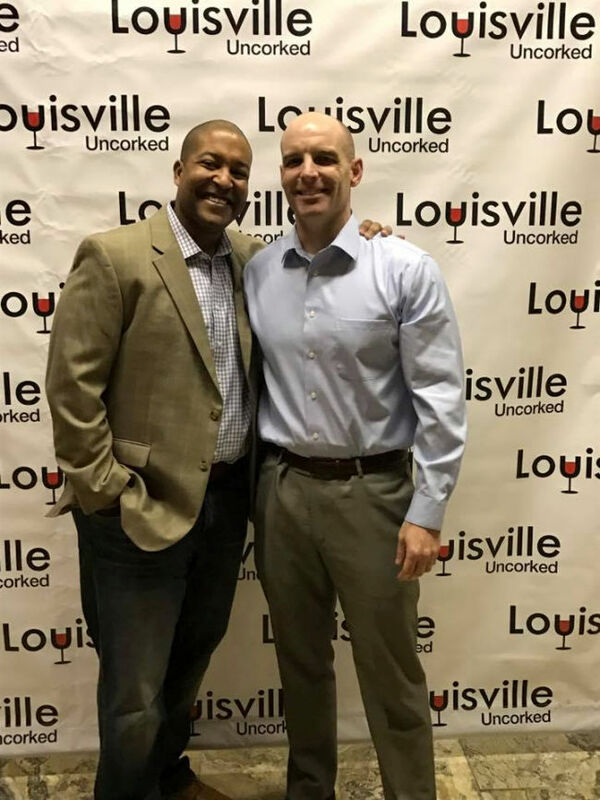 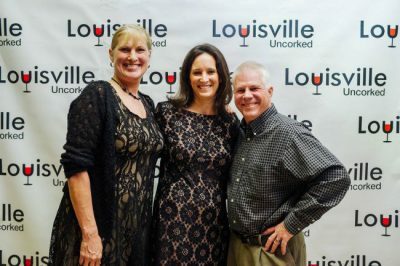 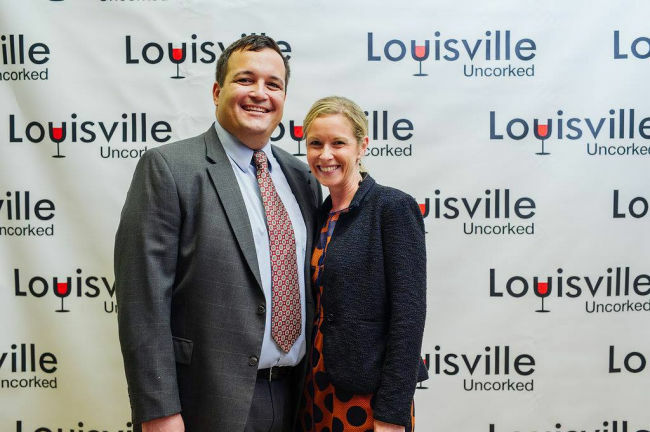 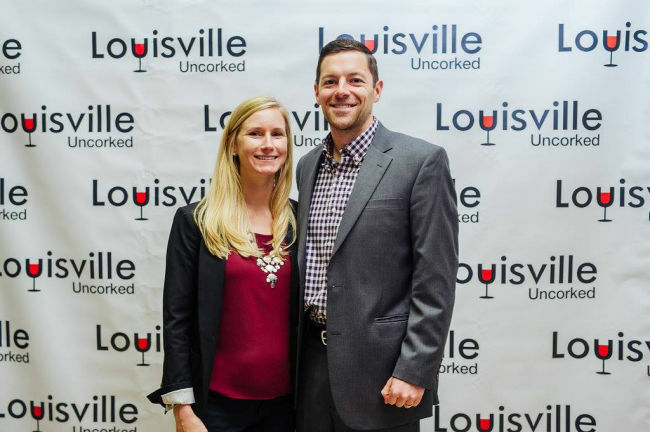 Louisville Uncorked organizes wine tasting events for members and guests that raise money for local charities. 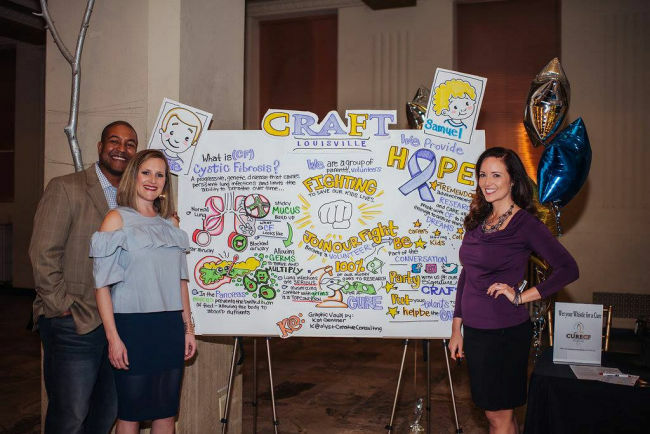 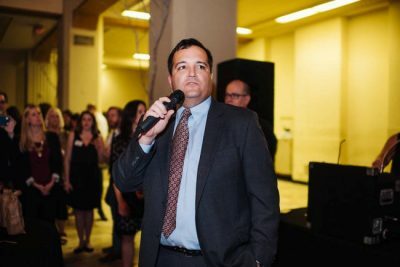 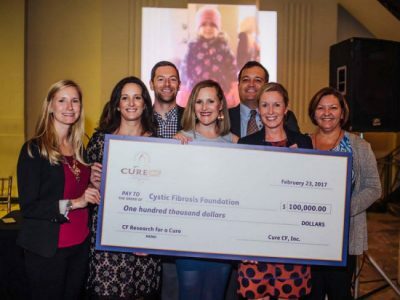 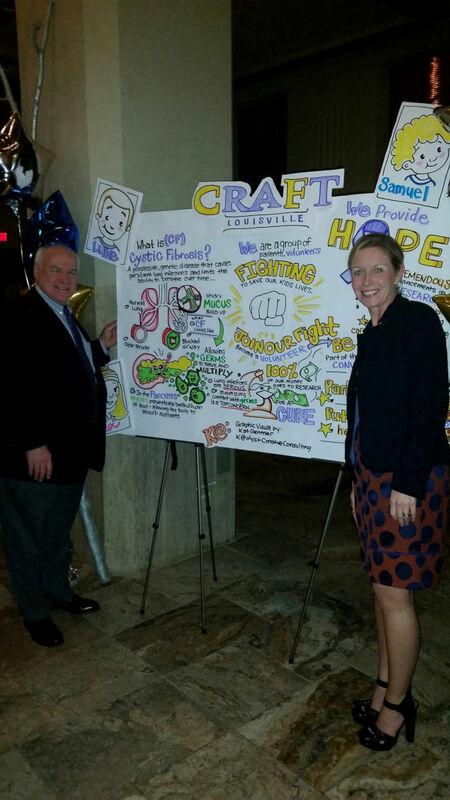 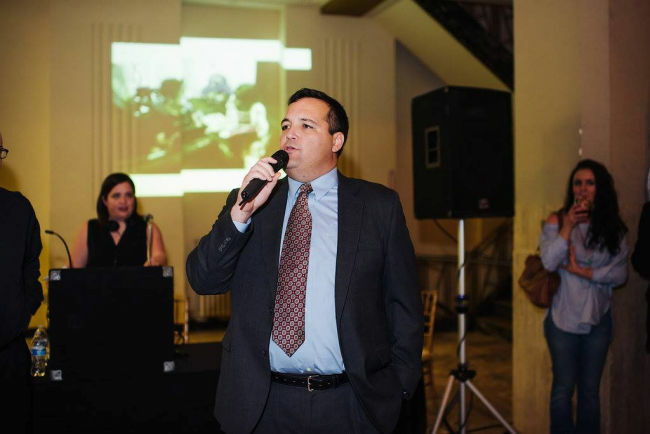 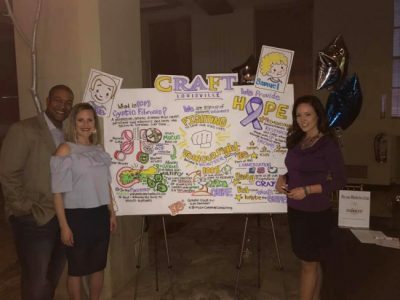 Their winter event, held at the Gillespie on February 23, 2017 benefitted Cure CF. 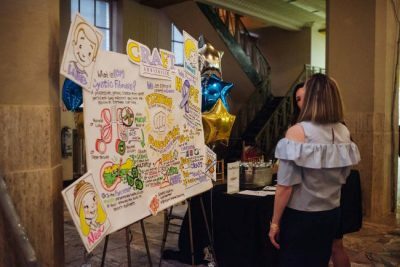 Food for the evening was courtesy of O’Charley’s.